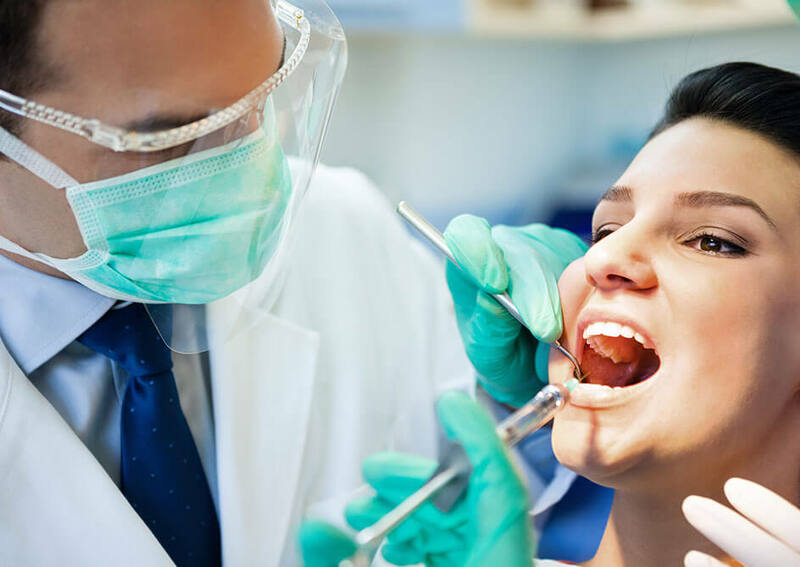 Teeth with roots that have been injured or infected used to require extraction, which can cause a lot of problems and should be avoided whenever possible. The roots of a tooth can become damaged when a cavity goes untreated for an extended period of time and decay penetrates all the way to the pulp, damaging the nerve and often causing infection. A root canal is a procedure to fix a tooth by removing the pulp chamber of the tooth and filling it with a filling material. This is done to save a tooth that would otherwise have to be extracted. In the not too distant past, root canals would have required the tooth to be extracted. When dentists started performing root canals, they were quite painful, and the root canal has received a reputation as something to be avoided. The good news is that we are well experienced in advanced root canal therapy. With modern anesthetics and technology, the root canals we can perform in our practice are tolerable and sometimes even painless. At Parkview Family Dental we are committed to creating positive dental experiences through gentle but effective treatment. Our high standards for quality and comfort mean that you need not fear pain or injury when you receive a root canal. We are here to both save your tooth and your confident smile. Correcting dental issues in the most complete and yet painless way possible is always our focus.